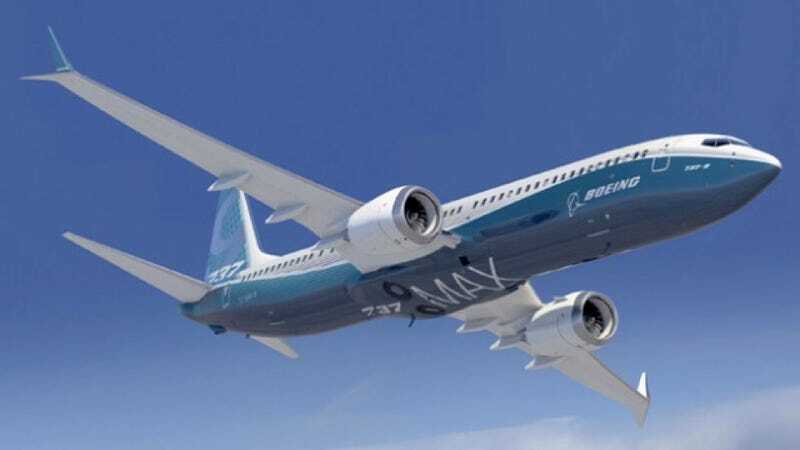 Boeing is preparing a bulletin announcing a potential issue with one of its most popular planes, the 737 Max, according to a Bloomberg source familiar with the problem. Following the investigation of a Lion Air crash off the coast of Indonesia last week, the bulletin will warn operators of potentially erroneous flight-monitoring system readings which can cause the Max to potentially dive aggressively. The bulletin could be released any minute now, on an election night here in the U.S., while all of the news reporters have their collective attention focused elsewhere. 737 Max jets can potentially fail into a dive under certain aerodynamic circumstances. The plane will automatically revert to a dive when an aerodynamic stall has potential to occur. This is usually a failsafe, but in the case of the Lion Air flight, an error in airspeed readings may have caused the plane’s computers to think it was close to stall speeds. The pilots of the crashed aircraft were said to have called in to indicate they were returning the plane to Jakarta airport, but according to tracking data it never turned back. Just minutes after takeoff, the plane carrying 189 people, went down at high speed into the Java Sea. The upcoming bulletin will allegedly instruct pilots how to overcome the “aggressive dive” maneuver manually by following an existing procedure.